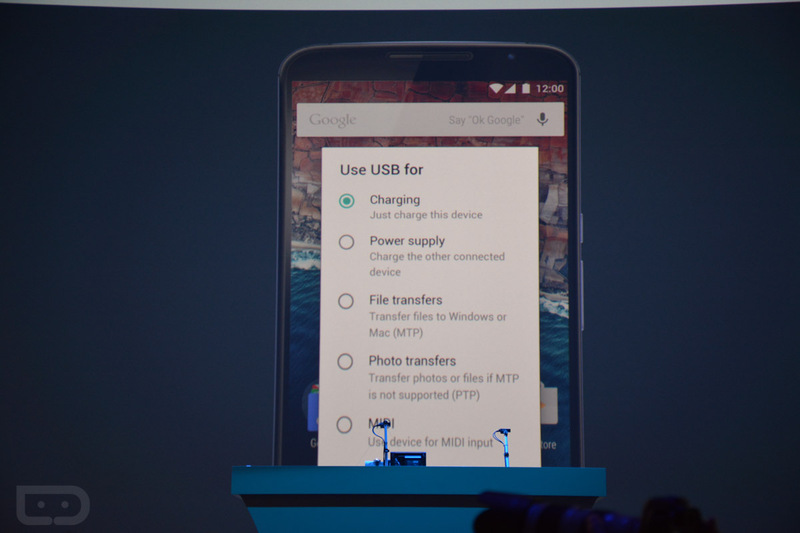 Without a doubt, one of the biggest announcements out of today’s Google I/O keynote from a device charging standpoint was the introduction of USB Type-C support for phones and tablets with Android M.
USB Type-C, for those not familiar, is a new USB charging standard that both Google and Apple have adopted with their latest laptop products, but one we were all openly hoping would come to phones. 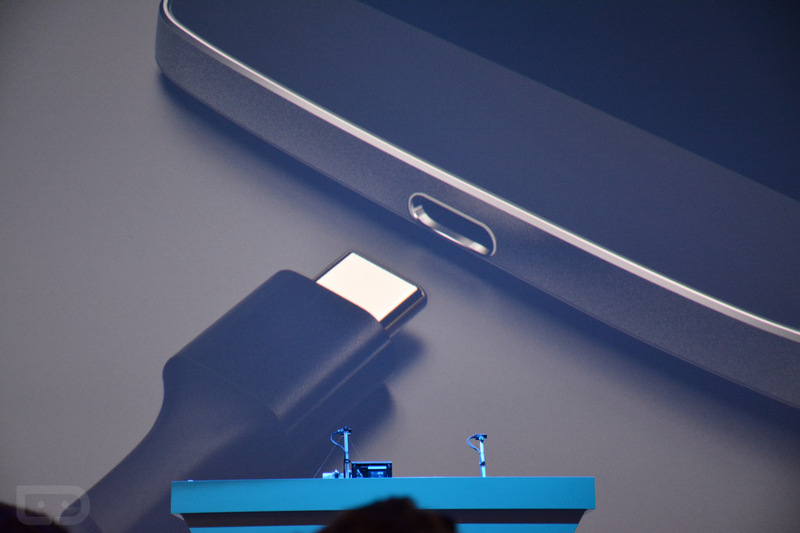 USB Type-C is a new connector shape that is reversible in ports, so the days of figuring out which way to plug-in your charging cable will soon be a thing of the past. But beyond just plugging in your phone or tablet, Type-C intros some useful features when paired with Android M, which you can see below. When plugged in, you could tell your phone to charge or charge another device that it is connected to using its own battery. It can also be used, like regular USB, to transfer files. Google didn’t mention today how powerful they will allow USB Type-C to be with Android devices, but companies like Apple are using the ports to connect multiple displays and other peripherals to their laptops, eliminating things like HDMI or VGA ports. In the end, I think we should really all just hope this turns into a standard for all future phones, tablets, and even laptops. The world would be a better place if every device we owned didn’t have its own proprietary cable. With this move by Google, we are certainly getting close to that utopia.